Cardinals | Pick Me Up Some Mets! 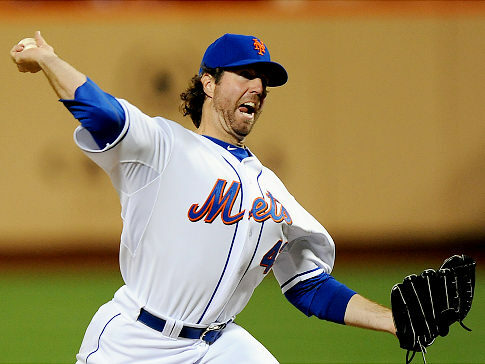 There are a million reasons to love RA Dickey, arguably the Mets’ biggest happy surprise of 2010. You might think the latest reason was his dazzling 8+ inning shut-out against the validly strong Cardinals, but in fact, the very latest “I Love Dickey” moment came after the game, in the dugout talking to Kevin Burkhardt. Well said, Dickey, and I’m sticking in there with you. 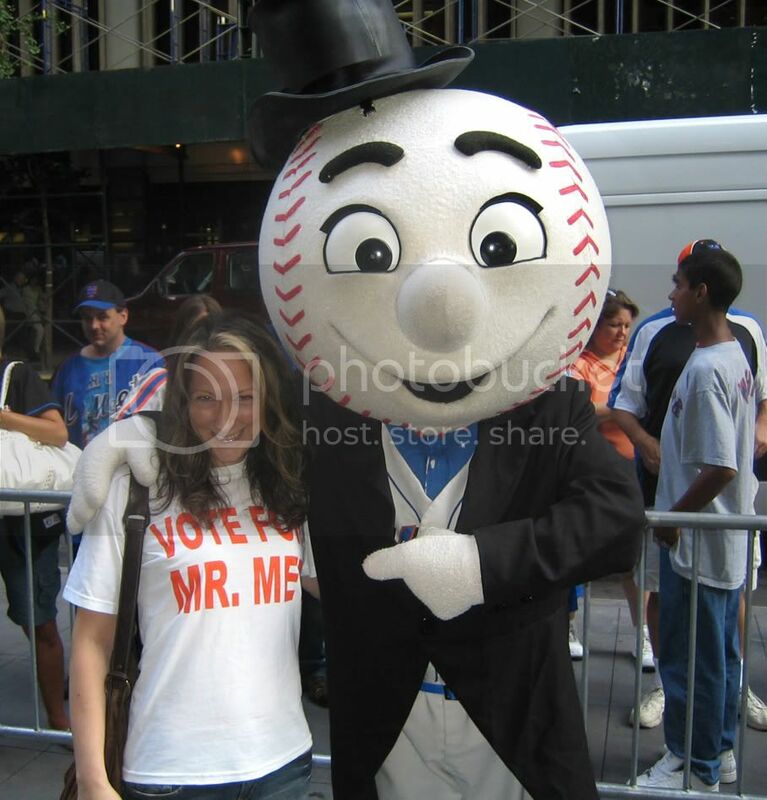 Let’s Go Mets.